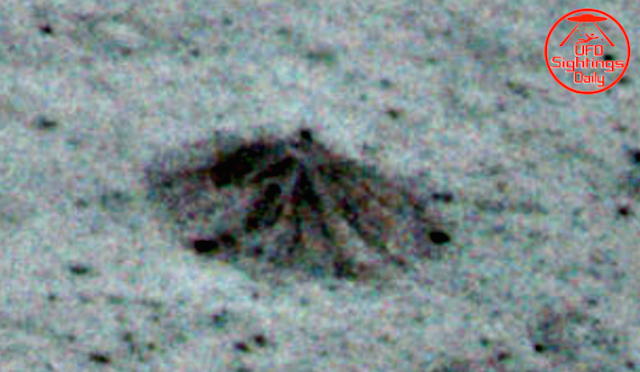 UFO SIGHTINGS DAILY: Alien 9 Mile Dome City Found On Earths Moon In @NASA Photos, Feb 2016, Video, UFO Sighting News. 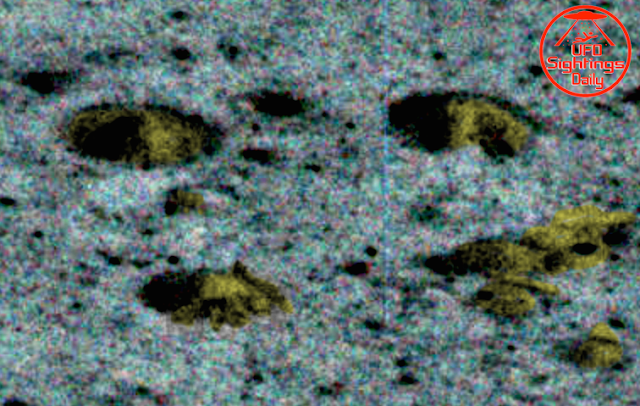 Alien 9 Mile Dome City Found On Earths Moon In @NASA Photos, Feb 2016, Video, UFO Sighting News. This dome was found by Earths Files Earths History of Youtube. As you can see for yourself this is a dome on Earths moon. 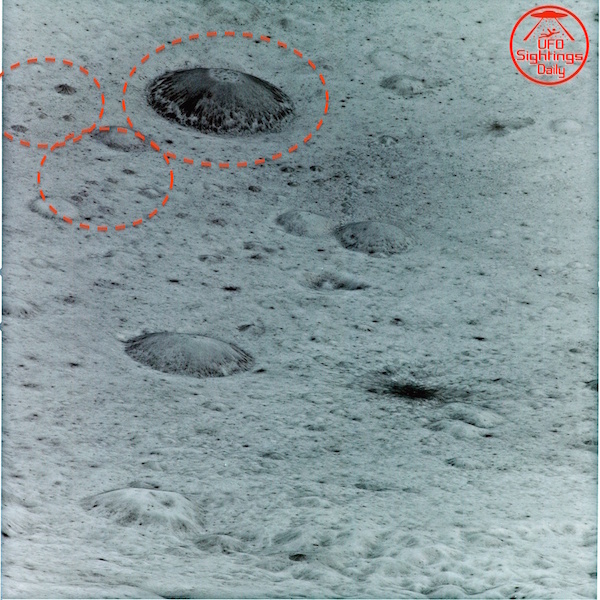 These photos of the early Apollo Missions have a lot of evidence of aliens. Scientists have mislabeled it as a crater, when obviously its a dome. 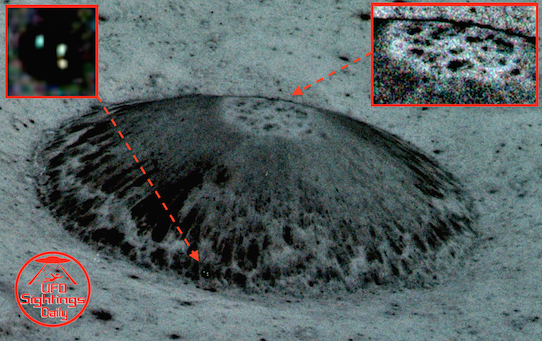 This is mislabeled in astronomy as Harden Crater. I don't blame the scientists. Its just the way education goes in school. Learn it our way or the highway. According to Google Moon ruler Harden Dome is 9.2 miles or 14.8 km in diameter. In the NASA photo I can see the domes hight is about 20% that of its diameter. Meaning its 1.8 miles or 2.96 km at its center. Thats only if its inside floor is equal to the outside level, but I believe the inside may be much deeper. 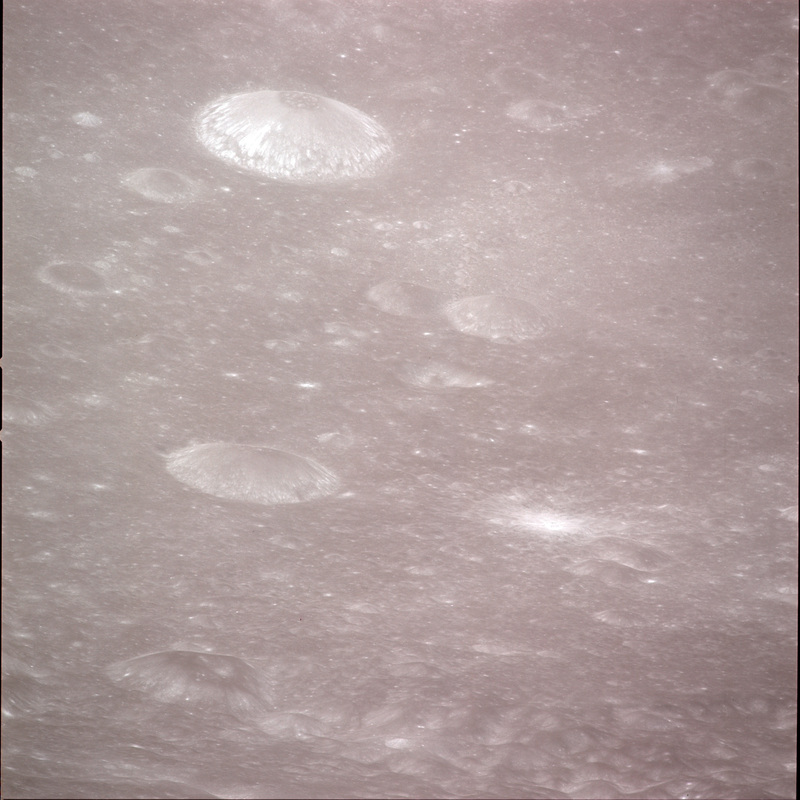 Its clear that the NASA Apollo Missions were to observe, record and if possible, retrieve alien technology.